Warrior Marathon Runner: 266th Marathon Finish! 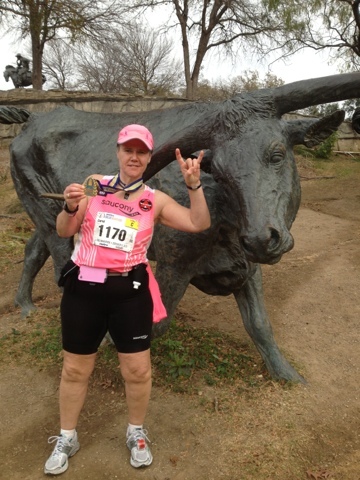 Finished my 266th marathon today at the Dallas Marathon! What doesn't kill you only makes you stronger!